Are you planning a move to Durham in pursuit of a professional goal, a family matter, or simply a fresh start? No matter your reasons for moving from NJ to Durham, you’ll need a moving and storage company that can deliver the best possible quality at an honest price. Simonik Moving & Storage is that company. We’ve been providing families with local and long-distance moving solutions since 1977, earning BBB accreditation and accolades ever since. 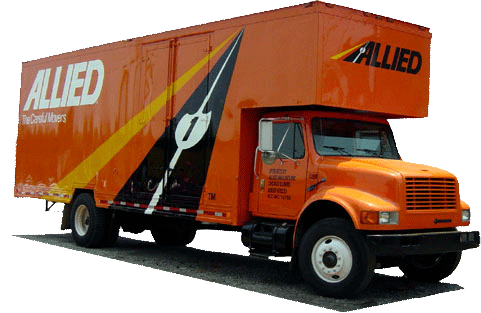 As a top-performing agent of Allied Van Lines we belong to a national network of the best moving and storage professionals in the industry, which means we can help you move anywhere in the United States faster than most movers. Simonik provides short and long term storage for household items so that you can take your time to unpack. We understand that move-out and move-in dates don’t always line up, especially with a long distance New Jersey to Durham move. Your items will be packed in shipping containers and stored in our secure warehouse facility until you’re ready. We handle household moves throughout North and Central Jersey, including Hunterdon, Mercer, Middlesex, Monmouth, Morris and Somerset counties. We’ve been named ‘Mover of the Year’ by the New Jersey Warehousemen & Movers Association, and we’re a ProMover member of the American Moving and Storage Association, which keeps us on our toes and up-to-date with the latest moving technologies and best practices for moving from NJ to Durham. Call Simonik Moving & Storage to learn more about our NJ to Durham moving services and how we can make your interstate move an easy one. You can also use our online quote form to receive your free, no-obligation moving estimate.